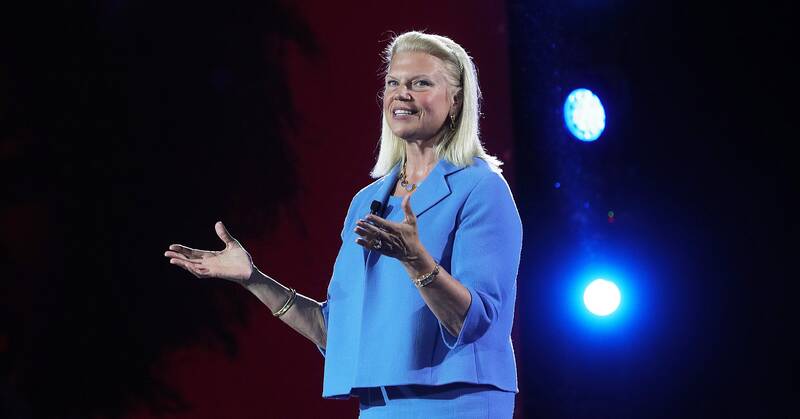 IBM just spent $34 billion to buy a software company that gives away its primary product for free. Meanwhile, IBM has struggled in recent years to transform itself into a cloud computing company. A survey commissioned by cloud management company RightScale earlier this year put IBM as the fourth-most-widely-used cloud service, behind Amazon, Microsoft, and Google, and found the company growing slower than the top three. Its Watson-branded artificial intelligence services have experienced setbacks such as the decision by cancer center MD Anderson to walk away from a contract with IBM last year, big layoffs, and widespread criticism within the AI industry that Watson is simply overhyped.